With the involvement of high-end technology, modern machinery and advanced tools in all our processes, we are offering a qualitative assortment of Rexene Roller. 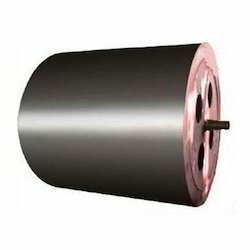 The offered rollers are widely used in various glass and plywood industries. Our offered rollers are exceptionally valued in the market, owing to their efficient functionality and low maintenance. Clients can avail the entire range from us in various customized options at affordable prices. Contact Roller offered comes in quality construction finish and finds extensive use as part of conveying and feeding system in newspaper printing, packing machines, floor and roof tiles conveying, textile machines, paper industry machines, food processing machines and others. Further, these feature superior abrasion resistance a well as high tensile and tear strength. 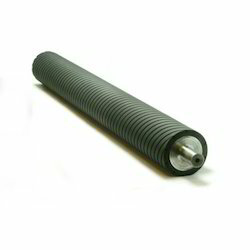 Looking for Rexene Industries Roller ?